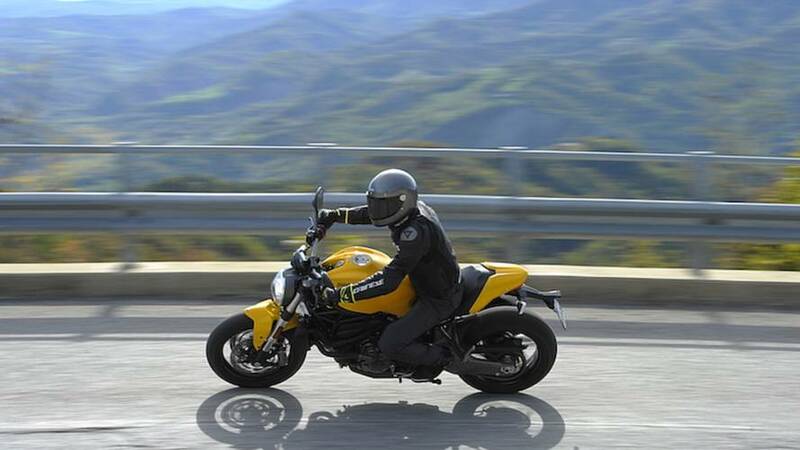 The BMW R nineT is easily one of the company's most successful models in recent history. Let's find out whether or not all that praise is deserved. 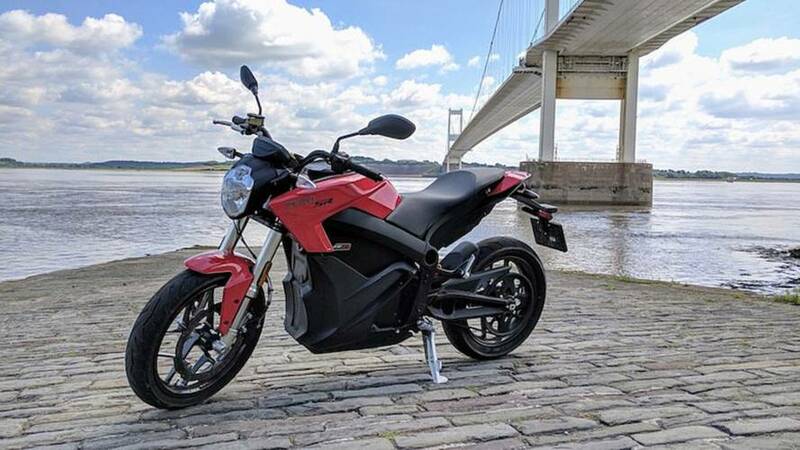 Zero's new SR thrills riders with its massive torque, but is this new electric motorcycle trying too hard to be sporty? Chris lets us know. 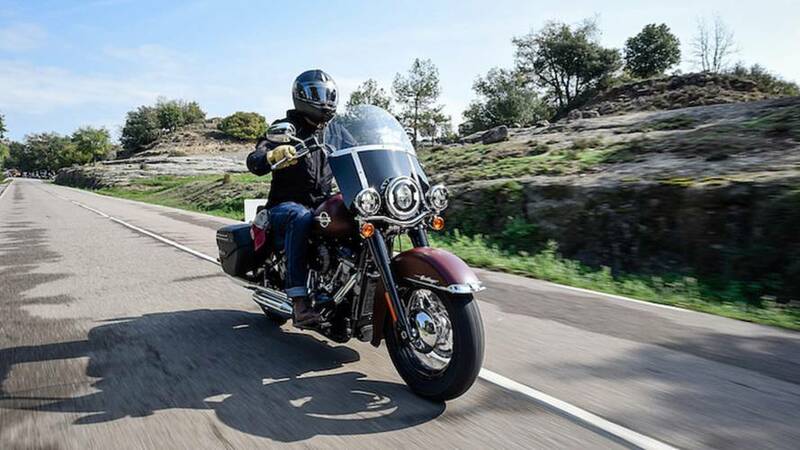 Far from being a parts-bin special, the 2018 Sport Glide's combination of speed, comfort, and fun may just make it the best of the Softail line-up. 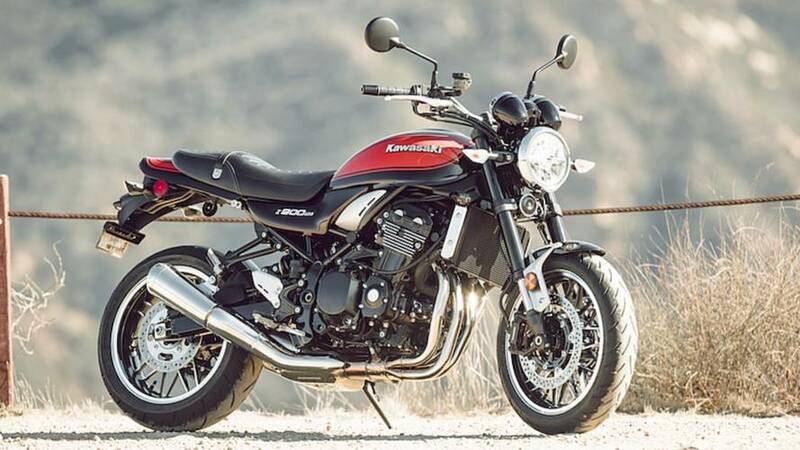 Kawasaki's retro-inspired 900 certainly has the looks, but does it deliver in the arena of modern performance. 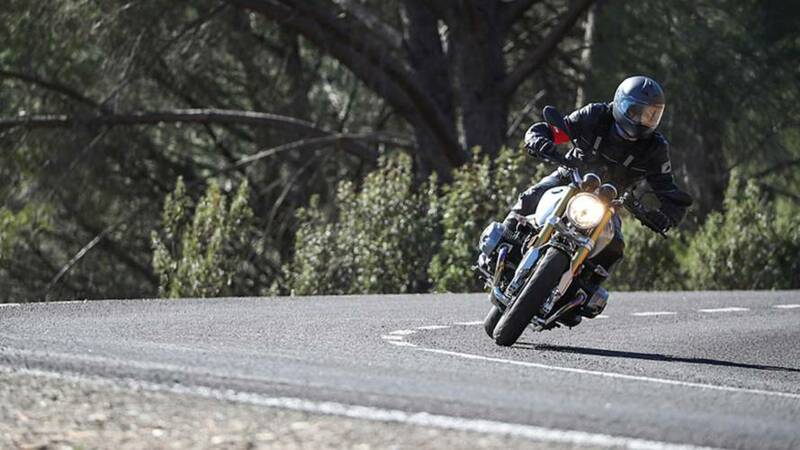 The XSR700 has been winning hearts and minds in Europe for two years. Now it's coming to the North American market. Is it as good as the Europeans say? 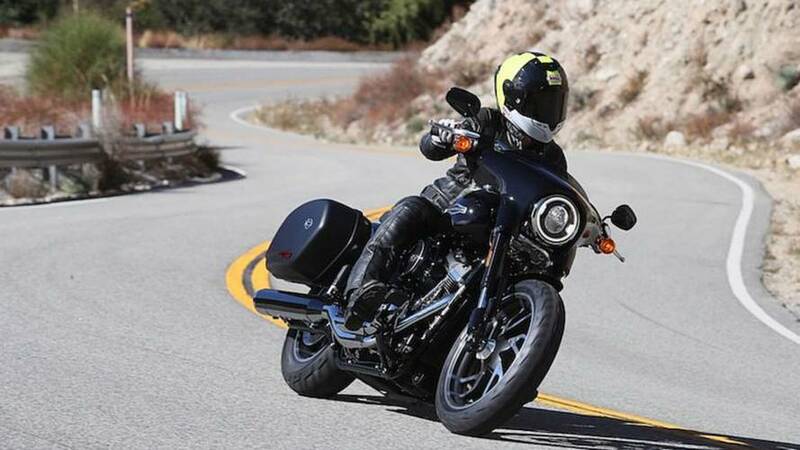 Laura Llovet gets to be one of the first to ride the 2018 Harley-Davidson Sport Glide. 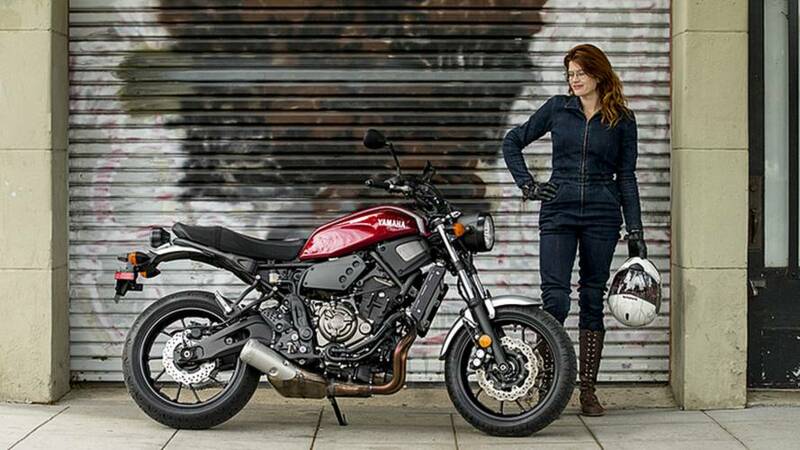 Did this one leave a better impression on her than the Forty-Eight? We throw a leg over Ducati's middle-child Monster, but did we find it to be a very memorable machine? 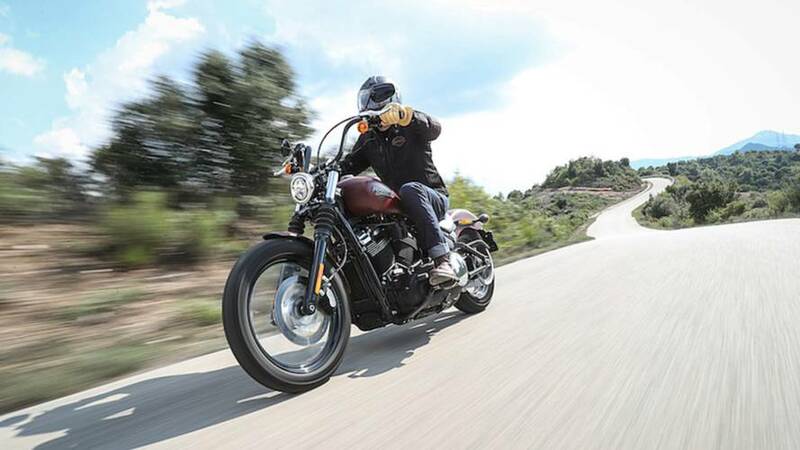 We get two riders on two different continents to throw a leg over one of Harley's most exciting new models. 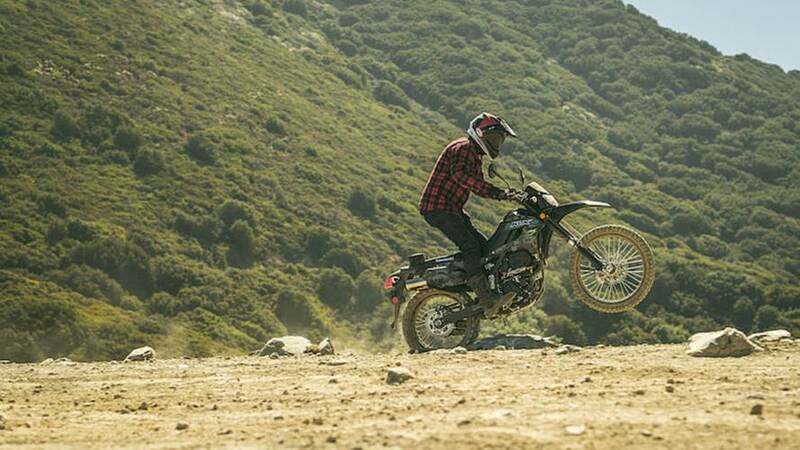 Adam Waheed takes the newly returned Kawasaki KLX250 out for a spin and likes what he sees on this entry-level dual-sport. 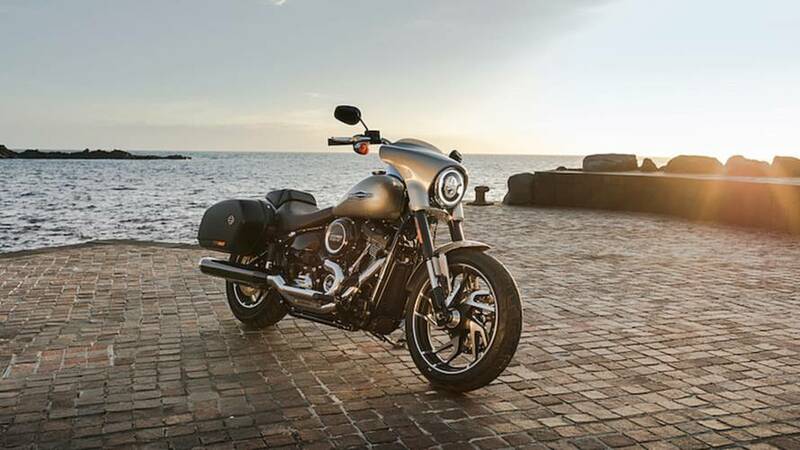 Part of Harley's completely overhauled Softail lineup the 2018 Street Bob is faster, comfier, and just as fun as ever. It may look old school, but this Harley may surprise you. Chris Cope throws a leg over a Heritage Classic and heads to the mountains. 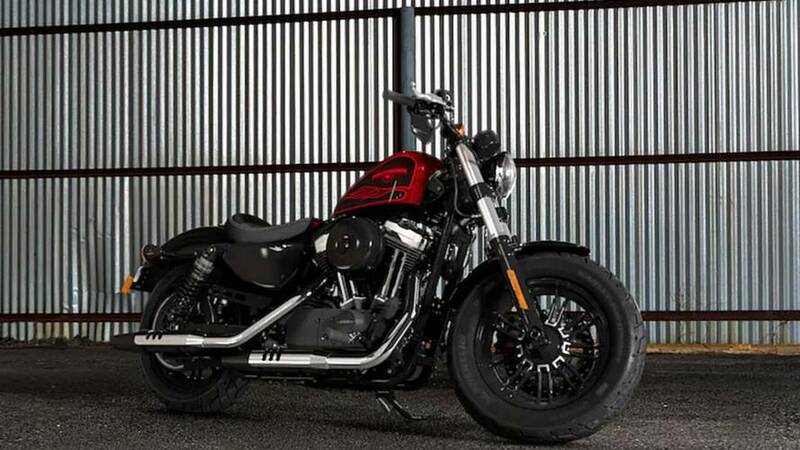 We throw a leg over the drag-strip-inspired beauty of Harley's new Softail line-up. Is the ride as good as its looks? 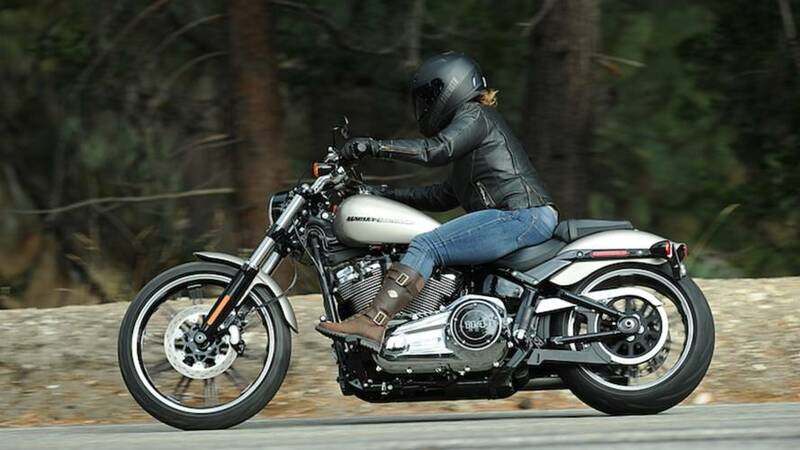 Laura Llovet spends two months on a 2017 Harley-Davidson Forty-Eight. Did she bond with the motorcycle, even though she's a sportbike rider? 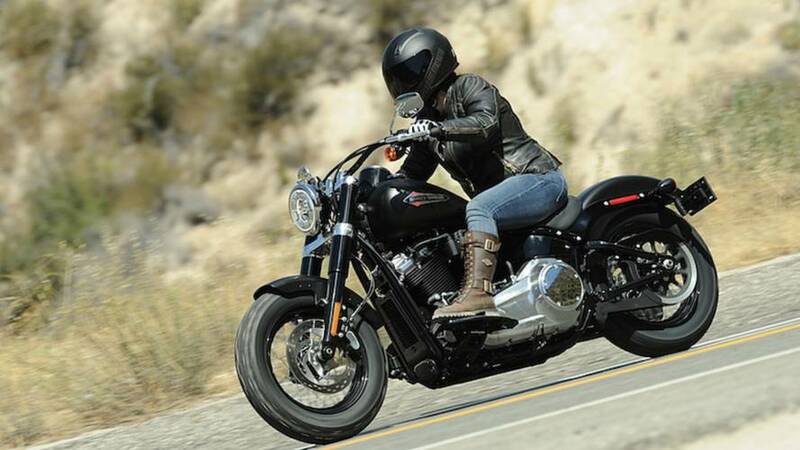 Leah throws a leg over the all-new Softail Slim. 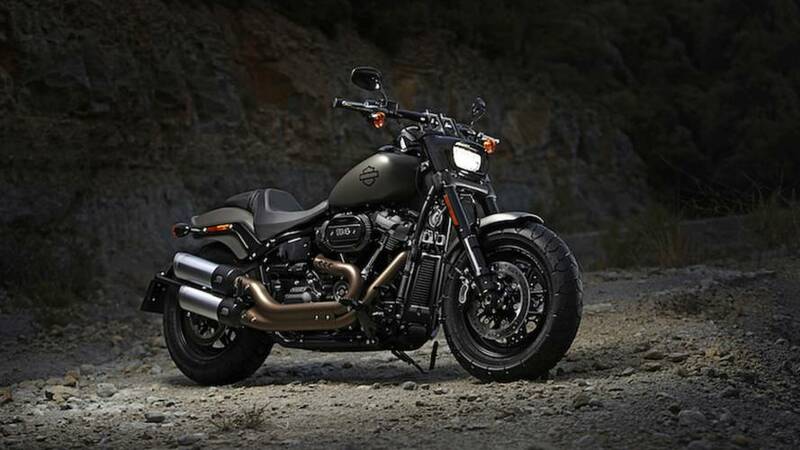 Does it live up to the Harley legacy? 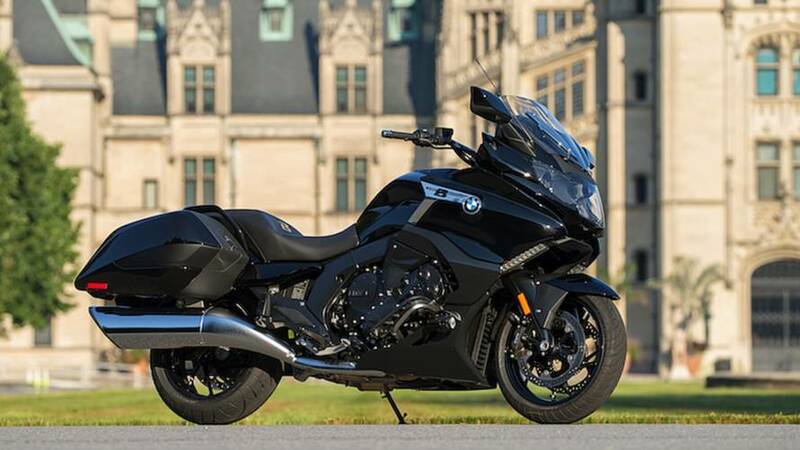 Über bagger challenges genre but provides amazing ride. 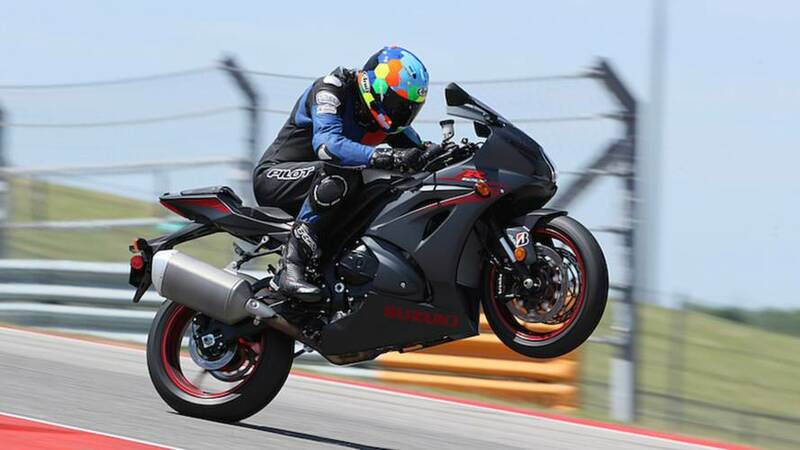 The stalwart champ of the sportbike was heavily updated for 2017. We throw a leg over to find out whether all the changes have been for the better. 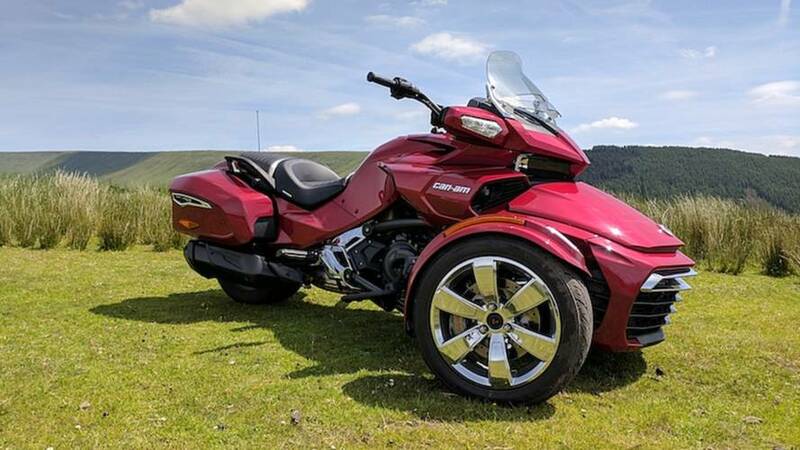 We throw a leg over the Can-Am Spyder F3-T and it completely changes our preconceptions about who it's for and why someone would ride it. 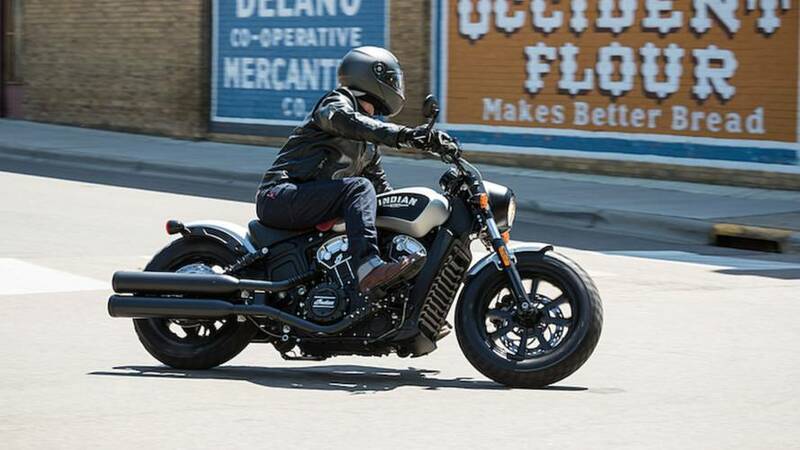 Indian Motorcycle's entry in the battle of the bobbers looks the part, but does it match up against the competition? We spent several days finding out.